Summertime is upon us! We look forward to weekends and vacations and escaping the heat at a pool. We have picnics at parks, packing baskets with various treats. But politics? Yes – summertime is not just about pools and picnics – but politics too! The Pennsylvania state legislature is in recess, which means our lawmakers are back home in their neighborhoods and accessible at their district offices. It is easier to schedule a meeting since they do not have the pressures or time restraints of treks to Harrisburg. Summertime presents a wonderful opportunity to get to know our legislators – and for them to get to know us too. With so many animal related bills pending, it is important that our lawmakers are aware that their constituents care about humane issues – and expect them to do so also. It is up to us to remind our lawmakers that animal cruelty issues deserve and require their priority. We are fortunate that there are many lawmakers this session who understand and are committed to humane issues – but even those who are our supporters need to hear from their constituents so that they know that their support of humane legislation is supported by their voters, and to say thank you. 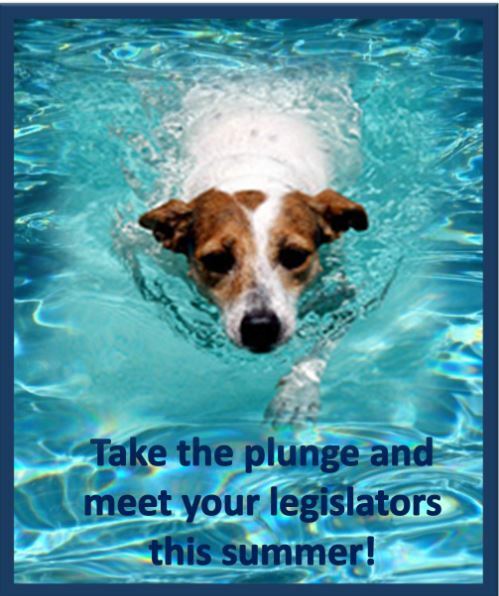 And, if your legislators have not supported humane legislation so far this session, a summertime meeting is the perfect chance to educate such legislators about the issues, let them know you are following their record and that you are disappointed. 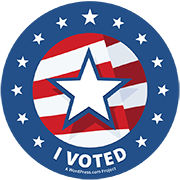 Remember – bill fact sheets and voting records are easily accessible through the Humane PA website, so you can come armed with all the information you need to have a productive meeting. Summertime is about pools and picnics – and politics too! Please raise your voice for animals and contact the district office to schedule an appointment with your state representative and senator. And please share the results – we will look forward to hearing about your experiences. For more information about how to persuade your legislator to support humane legislation, check out: Meeting With Your State Legislators, and Citizen Lobbying Tips to Give Animals a Voice in Harrisburg.